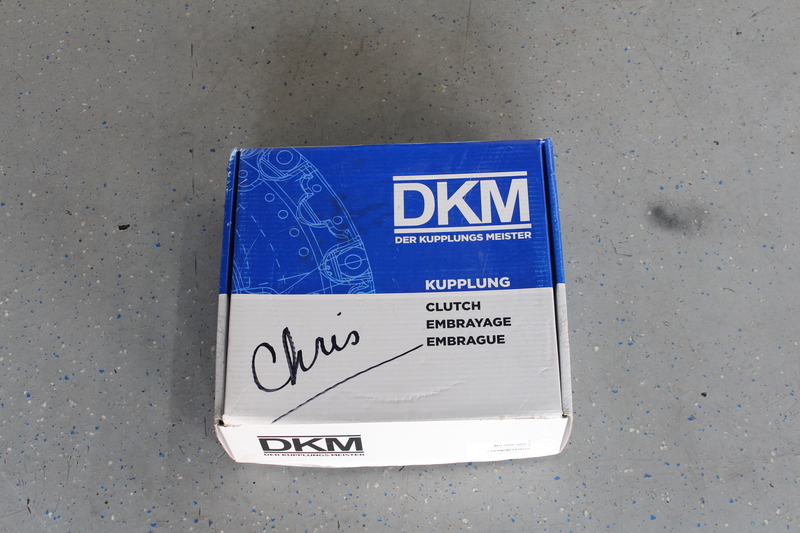 So we recently got hooked up with the guys over at DKM! If you haven’t heard of them, you can check them out here! 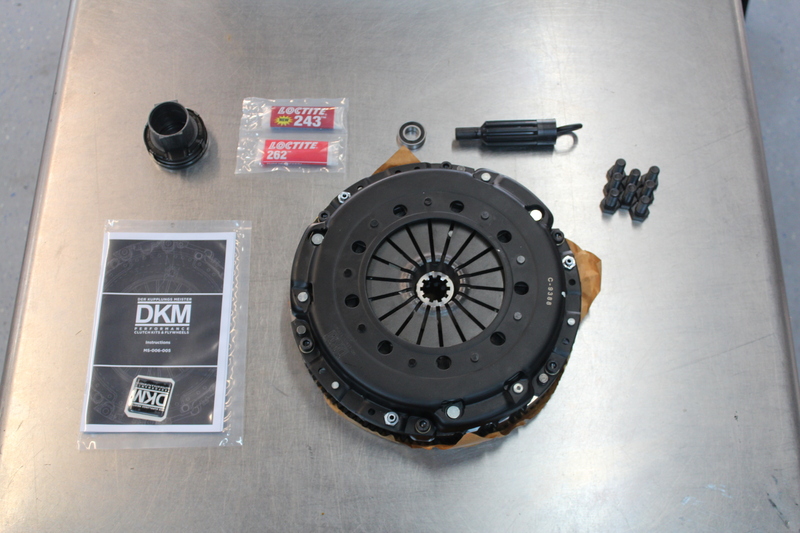 DKM Clutch has just widened their line of products, now including applications for M50/52, M54, S50/52 and S54! 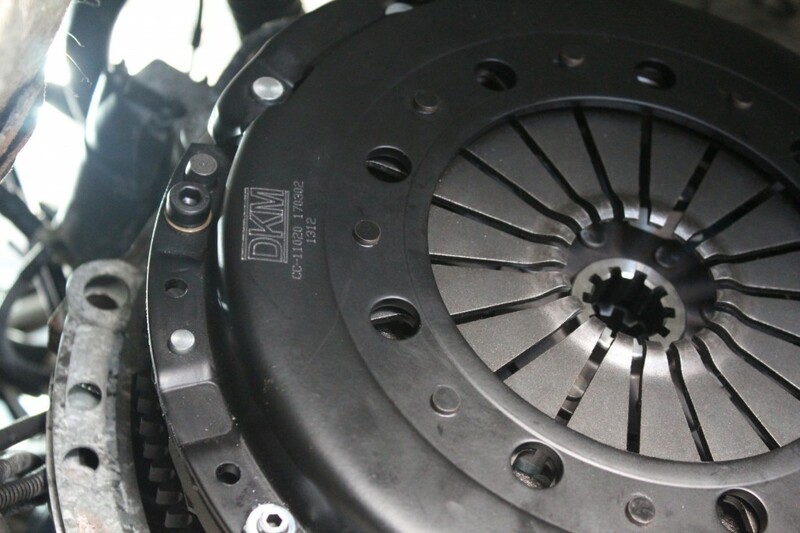 These come in varying torque capacities, starting with the MA line that offers slightly higher capacity/performance for moderately modified vehicles, to their MR kit, made specifically for high horsepower drag vehicles only. 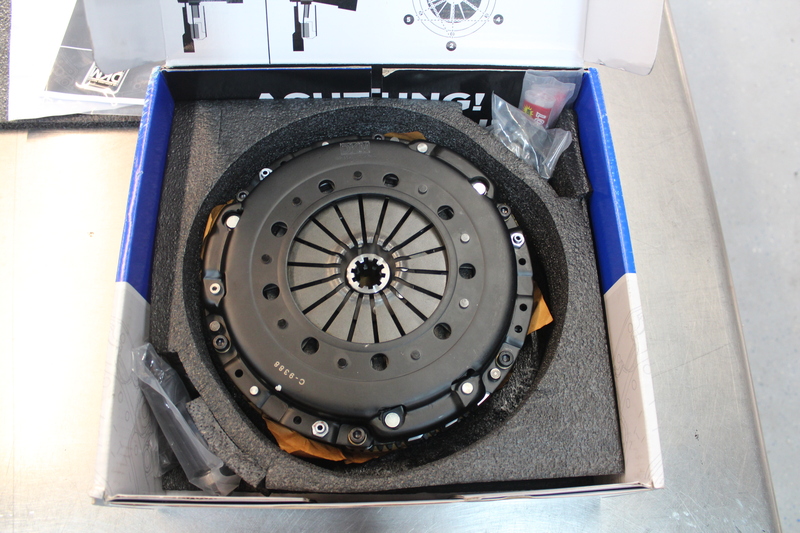 Pictured below is an MS series kit for S52, which features a twin disc style organic clutch. Capable of handling 735 ft./lbs. 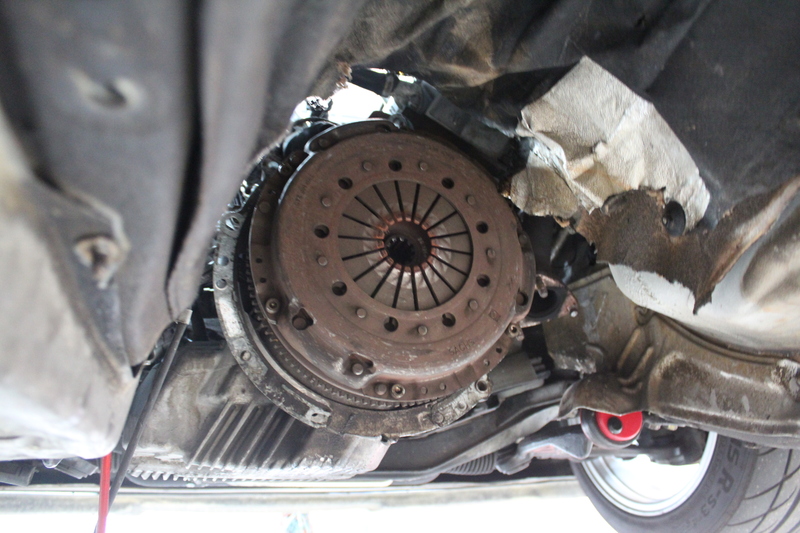 of torque to the wheels. 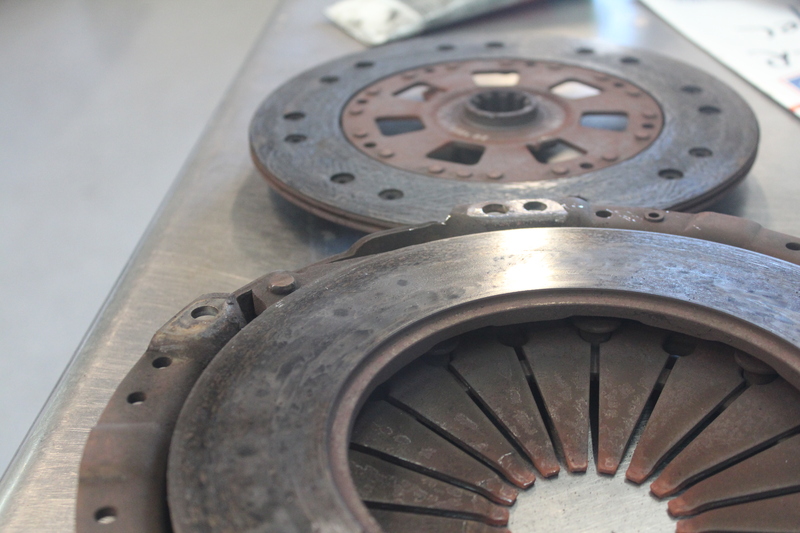 Utilizes dual organic discs with copper material woven in for increased drivability and heat resistance. 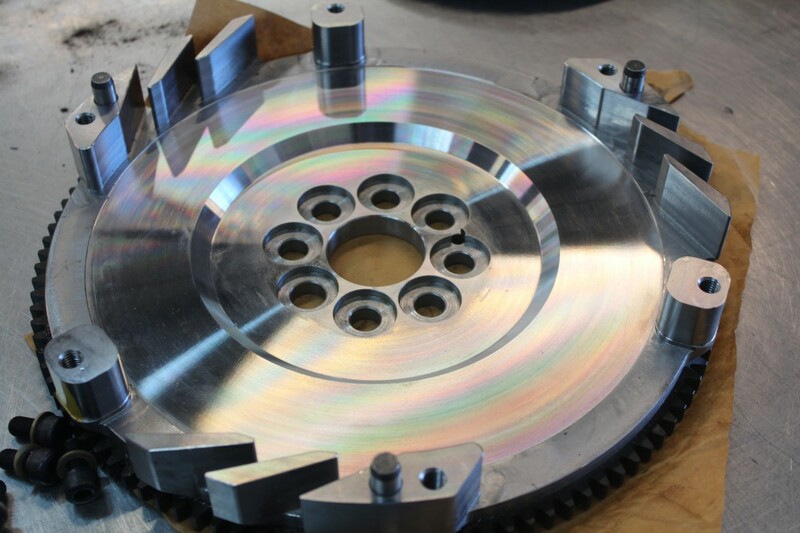 Billet steel flywheel weighted at 17 lbs. 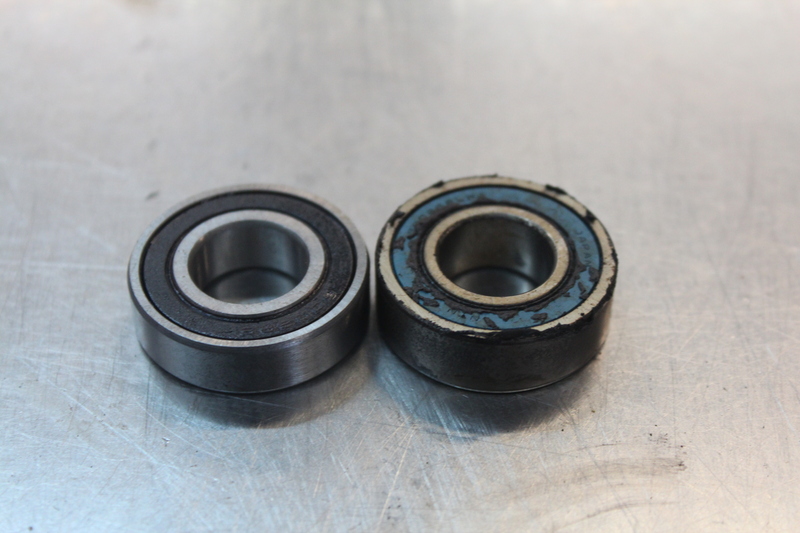 for a balance between drivability and performance enhancement. 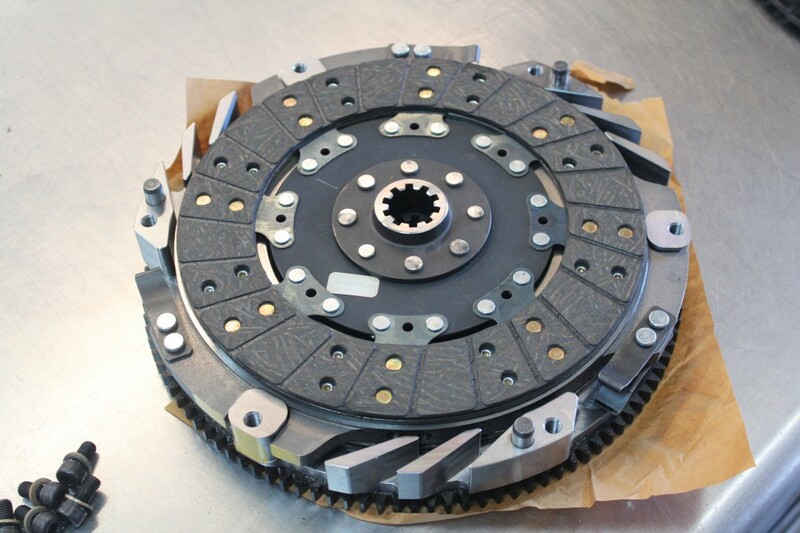 Because of the combination of sprung and unsprung clutch plate, you get the best of both world with a easy clutch disengagement but firm bite. 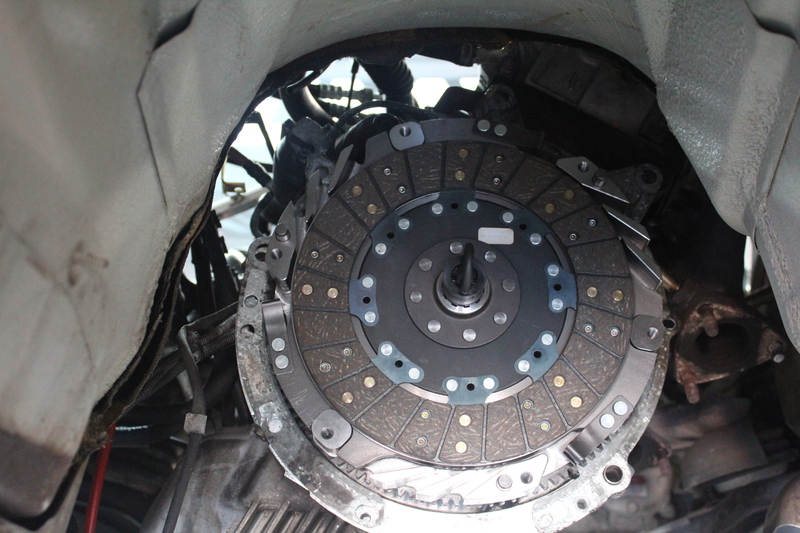 The twin disc isn’t as loud as many similar style clutches, which is a great advantage of their clutches. We’re happy with the performance in our Hatch, and we think you’ll be too. 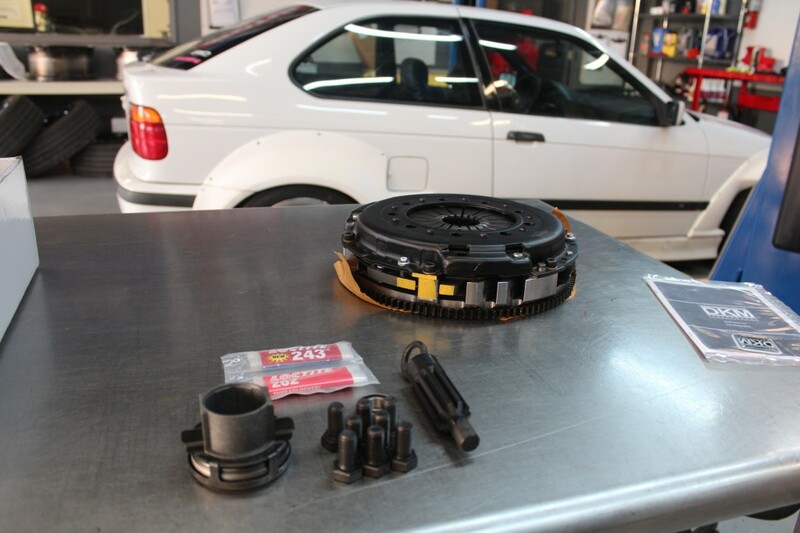 Check out some of their products on their website, or give us a call if you want more information!